The port city, lying on the Baltic coast and sometimes referred to as Russia's 'Northern Capital,' will be served from 1st November with a daily flight from Dubai. A combination of Airbus A340-300 and A330-200 will be deployed on the route, offering First, Business and Economy Class travel. EK flight 137 will depart Dubai at 1035hrs, arriving in St Petersburg at 1615hrs. The return flight leaves St Petersburg at 1745 and lands in Dubai at 0035hrs the next day. The airline currently operates a double daily flight to Moscow and has been flying to the Russian capital since 2003. "We see great potential in Russia and the success of our Moscow flights has demonstrated that there is still demand from this market," commented His Highness Sheikh Ahmed bin Saeed Al Maktoum, Chairman and Chief Executive, Emirates Airline and Group. "We have been considering launching a non-stop service to St Petersburg for some time and we believe that the conditions are now right to do so. This is a city which attracts many tourists and cruise visitors every year because of its grand architecture, arts and culture and fascinating history," added Sheikh Ahmed. 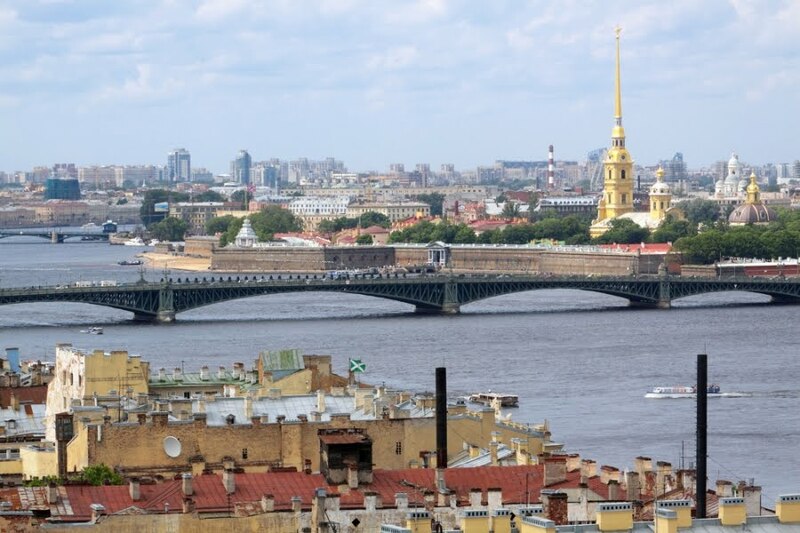 St Petersburg is estimated to be the third largest city in Europe with a population of around 4.6 million residents. Passenger demand is expected to be mostly tourist driven, but also boosted by the oil and manufacturing sectors and from the city's significant expatriate community. The UAE is a major destination for Russian tourists and investors and thousands have made it their home. The new St Petersburg service will further satisfy that demand, while providing better links with key markets across Asia. As one of the few wide-body operators serving St Petersburg, Emirates SkyCargo will be able to offer increased options to the market. A diverse range of commodities, such as pharmaceuticals, automotive parts, garments, electronics and flowers will be imported. They will arrive from markets like Japan, India, Singapore, Hong Kong, China, South Africa, Ethiopia and New Zealand. Spare parts for power stations, aircraft and ships, along with tobacco products, are expected to move in the other direction - heading to destinations including Japan, India, China, Vietnam and Angola. 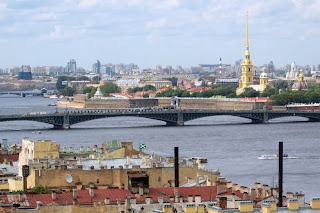 Picture Caption: St Petersburg, where Emirates will fly to from 1st November.